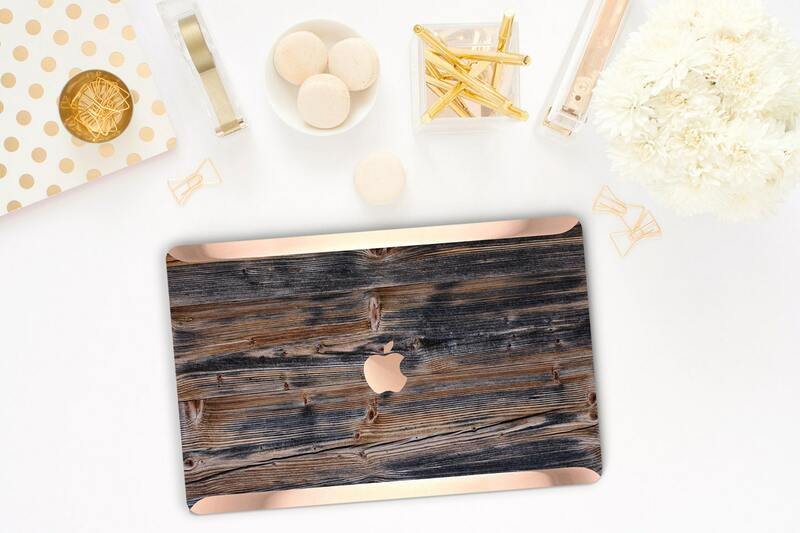 I am in love with my Rustic Black Forest Wood case.. 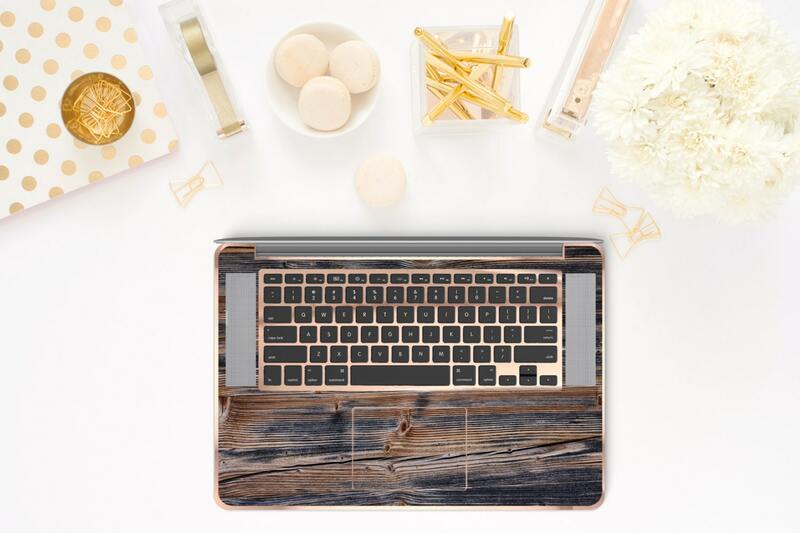 I got the Brushed Chrome Rose Gold for the keyboard which also looks stunning! And I with my purchase I received a thank you card stating that my purchase is helping the family with the therapist of their Son with Autism which makes it worth every penny of the purchase as I work and support families with children with Autism. Thank you so much!! Looks awesome and is definitely quality! I wished I was able to get a better pic, but this is incredible. I love it. Beautifully designed. Thank you so much.